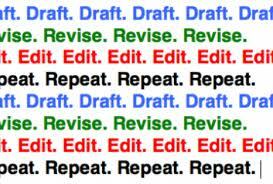 What’s the difference between revising and editing a piece of writing? Many people, including tutors and professionals, confuse the two. Ask what the piece is about, who the audience is and how this should affect the audience. Have the learner read the piece to you and then discuss the content. Ask if the topic is clear and can any details be added, changed or taken out to make the ideas clearer. Are the ideas put in a logical order? What would happen if …..? How would it sound if….. When this happened, what else did you notice? 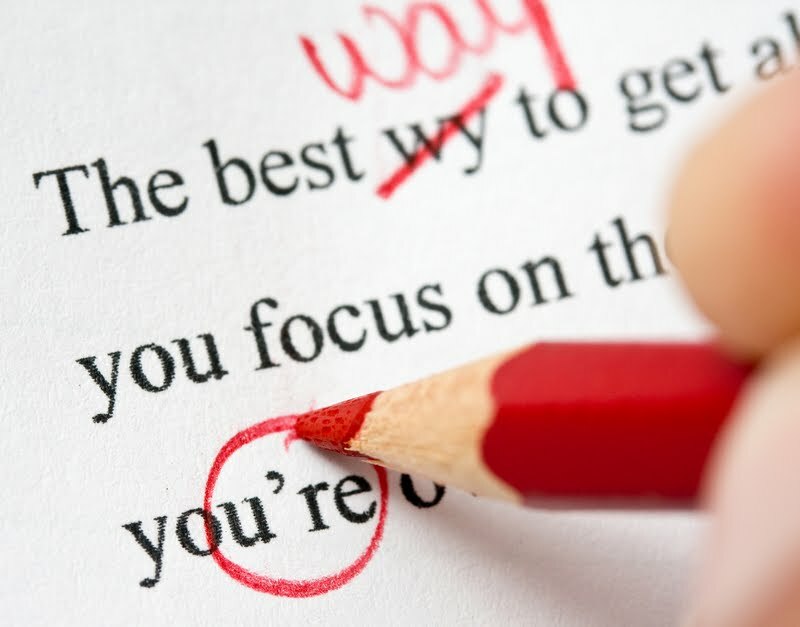 Editing involves correcting the grammar, spelling, sentence structure, punctuation, capitalization, etc. In other words, editing works on the mechanics. We don’t want to overwhelm the learner—just work on one or two errors or one general principle at a time. It is very important to encourage the writer that the message is more important than spelling, grammar or penmanship. Show the learner that you value and understand what (s)he has written by responding to the message before correcting minor errors. This may give the learner the courage to actually use writing. Regardless of whether the writing is a personal letter, essay or term paper, the process is the same.